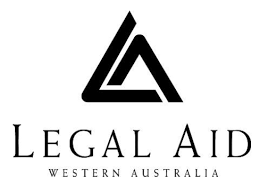 Legal Aid WA has decided to offer a limited number of opportunities for final year law students to complete a voluntary internship with us in 2019. We also have some opportunities for law graduates to complete their practical legal training (PLT) work experience hours with us. Previous Your mental health is the most important thing.